The Cycling as a sport is losing its credibility with increasing events about doping and other things that makes people uncomfortable during an interview and exclaims that the question being asked or some recording being played is off the record. In a recent interview of Pat McQuaid that come out in the newspaper this week was not only about the CIRC( Cycling Independent Reform Commission) that was looking into allegations of anti-doping cover-ups and corruption during his term as the resident of Union Cycliste Internationale or UCI which is the governing body of world cycling. It was very clear that just because no evidence was found then that did not mean the UCI would stop and was not looking for any more. Pat had never actually said anything off or on record about things related to anti-doping but only if you go further at the report made by CIRC you understand some of the things that Pat was talking about and that was off record. Questions over BMC is being levelled out by Vinokourov as regarding the clean cycling and the interest which TMC finds at as he believes that cheating is not systematic in his team. 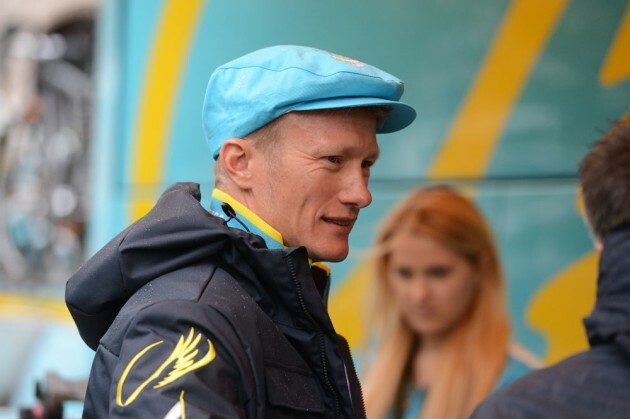 The general manager of Astana, Vinokourov is also furious with the interest of the media regarding the doping record of his team. In fact what he thinks is that the Team Sky and BMC have dual characteristic regarding clean cycling. As per the performance, four cyclists from Astana have been found to be taking drug that is they have been tested positive in the World Tour Roster as well as the team of Continental of the second tier which happened last year and signals have been given to drive out the team of Kazakhstan from the professional cycling. Questions over the legitimacy of Astana are under scanner.